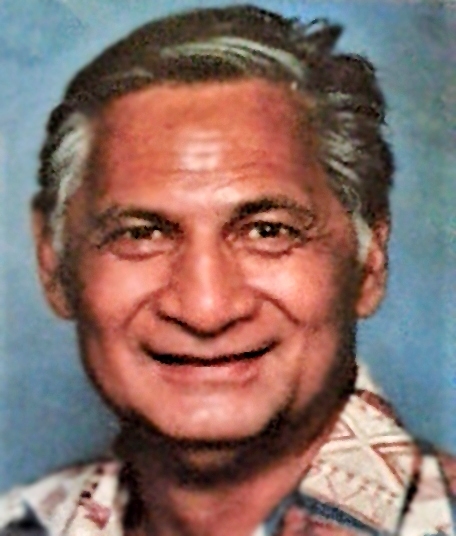 83, of Haleiwa, passed away peacefully surrounded by his family on March 6, 2019. He worked at Libby Pineapple Cannery and Dole Plantation Company for over 40 years. Survived by his wife Annie Pahoa Kam, Brother Milton Kam, Sons; Calton, Eldron, Hayden and Daughters; Debralee, Sherrie Mae, Elzadia. 18 grandchildren, 12 great-grandchildren. Visitation 5:30pm, Service at 6:30 pm on Friday March 29, 2019 at Mililani Memorial, Mauka Chapel. No Flowers.